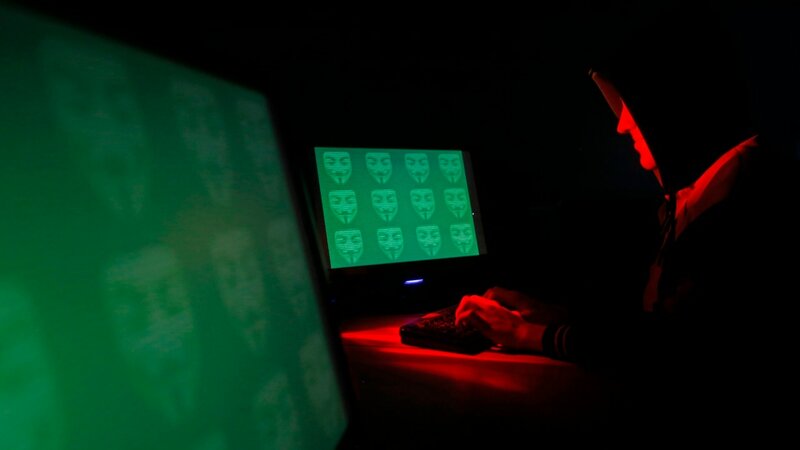 Officials have also said Russia was behind a cyber attack on the German lower house parliament in 2015. 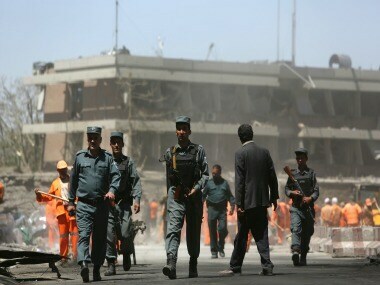 A rocket struck an Indian diplomatic compound in the Afghan capital of Kabul on Tuesday, causing no casualties, police said, as representatives of about two dozen international delegations met a kilometre or so away to discuss efforts to end violence. 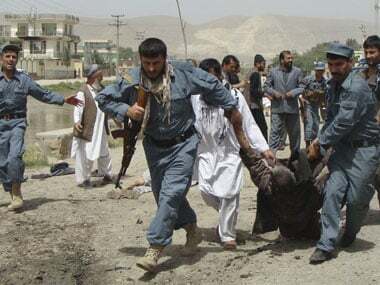 The German government said on Thursday it will continue to deport people to Afghanistan if they are considered a threat, have committed crimes or persistently refuse to reveal their identity. 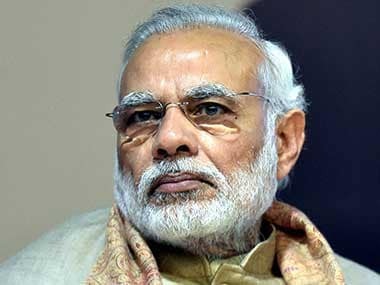 Prime Minister Narendra Modi on Wednesday condemned a terror attack in Kabul which killed at least 20 persons and injured nearly 300 and said India stands with Afghanistan in combating "all types of terrorism".